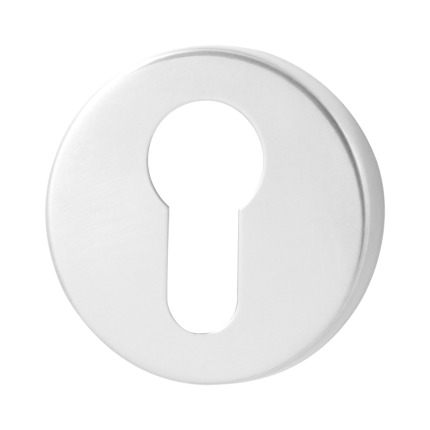 A cylinder rose is the perfect frame for your cylinder. 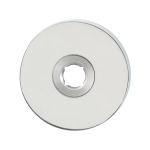 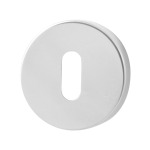 This round exemplar has a size of 50x6 mm and is executed in polished stainless steel. The mounting of the rose is hidden behind its cover.